This cross-border cooperation involving research institutions and private partners aims to study millet, buckwheat and oats. Research activities include cultivar evaluation trials for millet and buckwheat in the three project areas (South Tyrol, Carinthia, and Friuli Venezia Giulia), breeding activities on buckwheat and millet and optimization of cultivation methods. Another project focus is the development of efficient processing technologies for buckwheat, millet, and oats, as well as of innovative quality analysis methods for flours, with special nutritional properties. The project also aims to promote the use of buckwheat, millet, and oats in the production of gluten-free and traditional foods such as bread, pasta, and pastries. 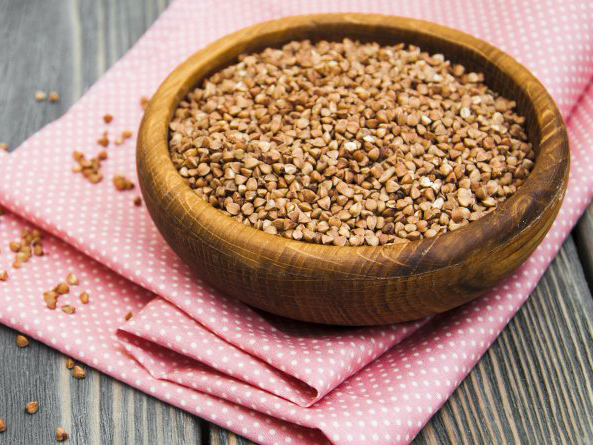 Originating in Central Asia, buckwheat is a member of the Polygonaceae plant family, and, therefore, is considered a pseudocereal. Buckwheat performs well in low-fertility soils, but is not tolerant to frost, and generally produces low yields per hectare. Its seeds contain proteins of high nutritional value, and are rich in magnesium, zinc, and vitamin E.
Oats originated in the Fertile Crescent and, while preferring moderate climates with abundant precipitation, can adapt to various soil types. 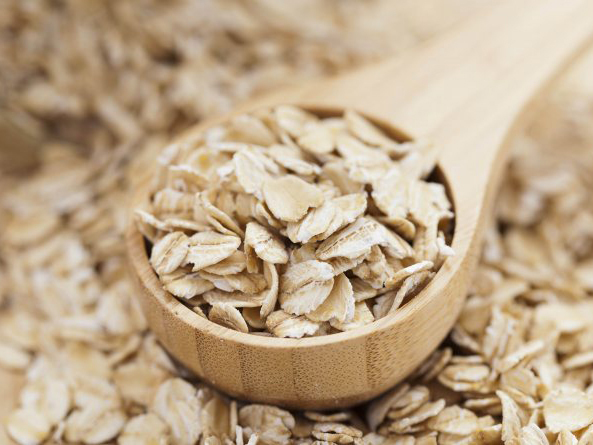 Oats are among the most valuable cereals, providing many complex carbohydrates and a high proportion of fibre, such as beta-glucans, and they are rich in vitamins B1 and B6, essential fatty acids, iron, magnesium, and phosphorus. 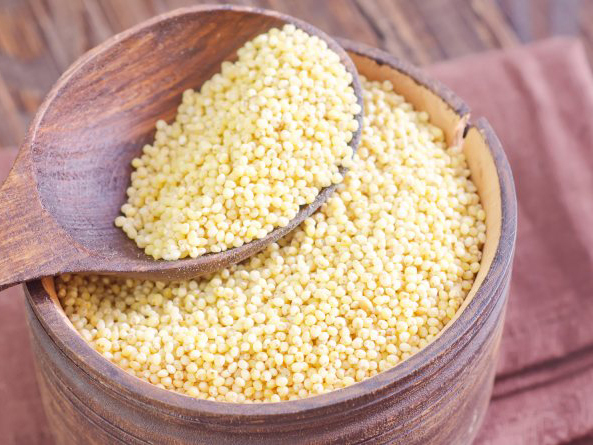 Originating in Central Asia, millet is one of the oldest domesticated cereals with the earliest discoveries of millet in Europe dating back to about 4900 B.C. Millet performs well on low-fertility soil and is relatively drought-resistant. It is an important source of iron, magnesium, zinc, essential fatty acids, and vitamins B1 and B6.